Name: Cancun - a coastal city in Mexico's easternmost state, Quintana Roo, on the Yucatán Peninsula. 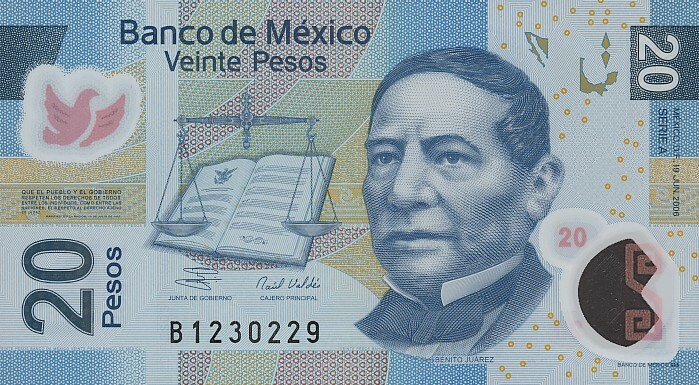 Note: U.S. dollars are widely accepted in Cancun. Languages: Spanish 92.7%, regional indigenous dialects 5.7%, others. Note: Across Cancun, English is widely spoken in the hospitality industry. 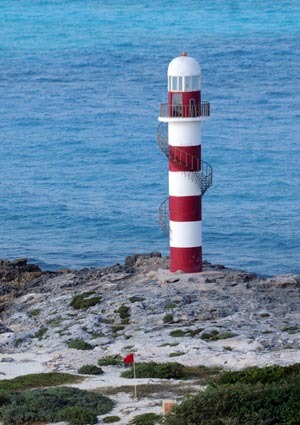 Name: The name Cancún, Cancum or Cankun first appeared on maps from the 18th century. The meaning of Cancún is unknown, and it is also unknown whether the name is of Maya origin. If it is of Maya origin, possible translations include "Place/Seat/Throne of the Snake" or "Enchanted Snake." Note: The red flag indicates unsafe swimming conditions.